It is a contemporary style property which offers new age amenities and essential services to give travellers a comfortable experience. Located near the corporate hub of Nehru place, this place also carves a special place in the hearts of business travellers. 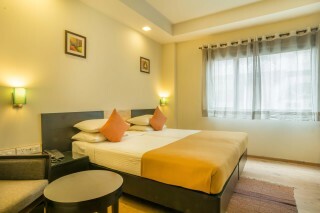 Modern air-conditioned rooms are furnished with a wardrobe, a personal safe, a flat-screen satellite TV and seating area. A minibar and tea/coffee making facilities are also provided. 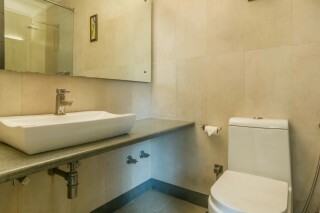 En suite bathrooms are equipped with a hairdryer and hot/cold shower facilities.Free Wi-Fi access is available in the entire property and complimentary parking is provided on site. 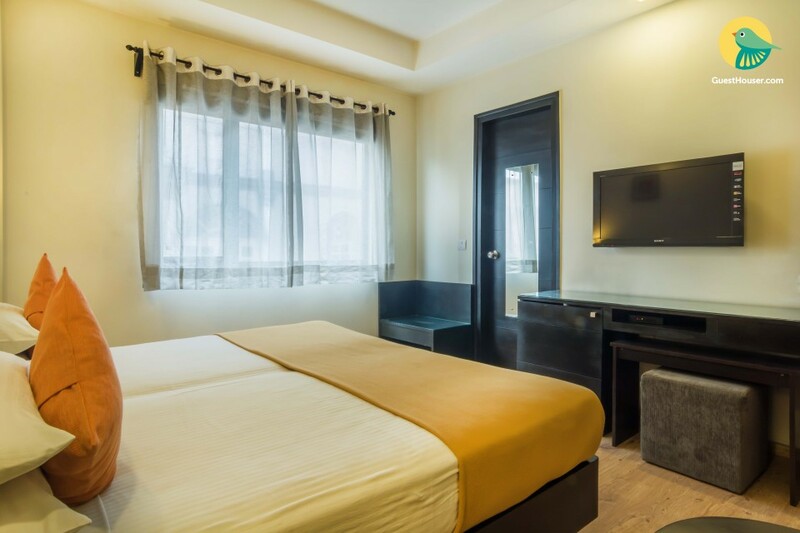 Operating a 24-hour front desk, the property offers luggage storage, laundry, and dry cleaning services. 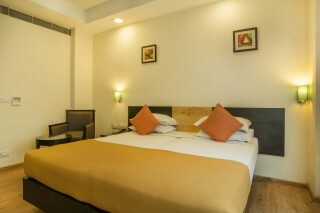 Guests may rent a car to explore the area while the tour desk can assist with sightseeing and travel arrangements.The in-house restaurant serves a menu of Indian, Continental and Chinese dishes. Room service is available throughout the day.